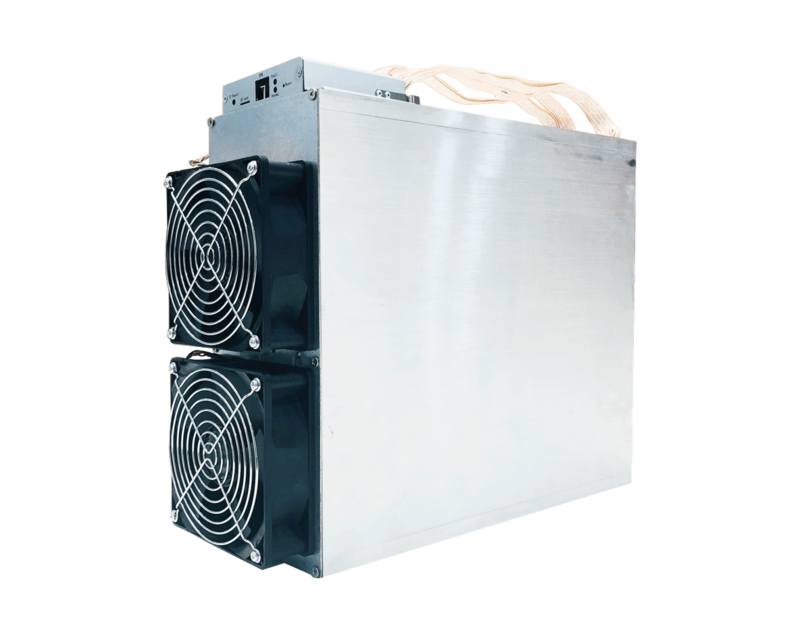 The Antminer E3 is the latest Ethereum and Ethereum Classic Ethash Algorithm Miner. 2. There are financial risks associated with mining cryptocurrencies. These risks can be related to changes in the exchange rate of the cryptocurrency or to changes in the algorithm that is used to mine the cryptocurrency. 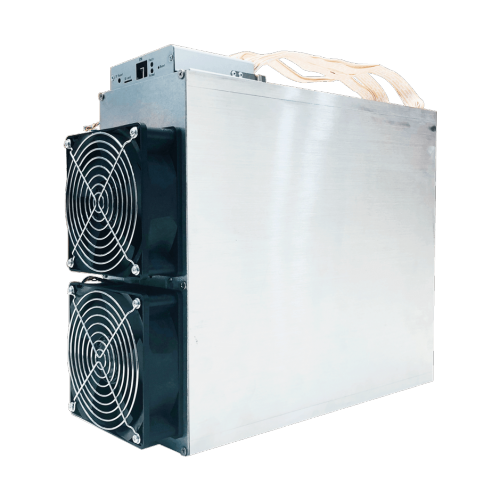 Bitmart is the official reseller for Bitmain South Africa. All rights reserved.